We talk about a topic close to our hearts and to every single part of our body really! We chat health, ergonomics, and how important these are for people who work from home in their own business (and everybody, really!). 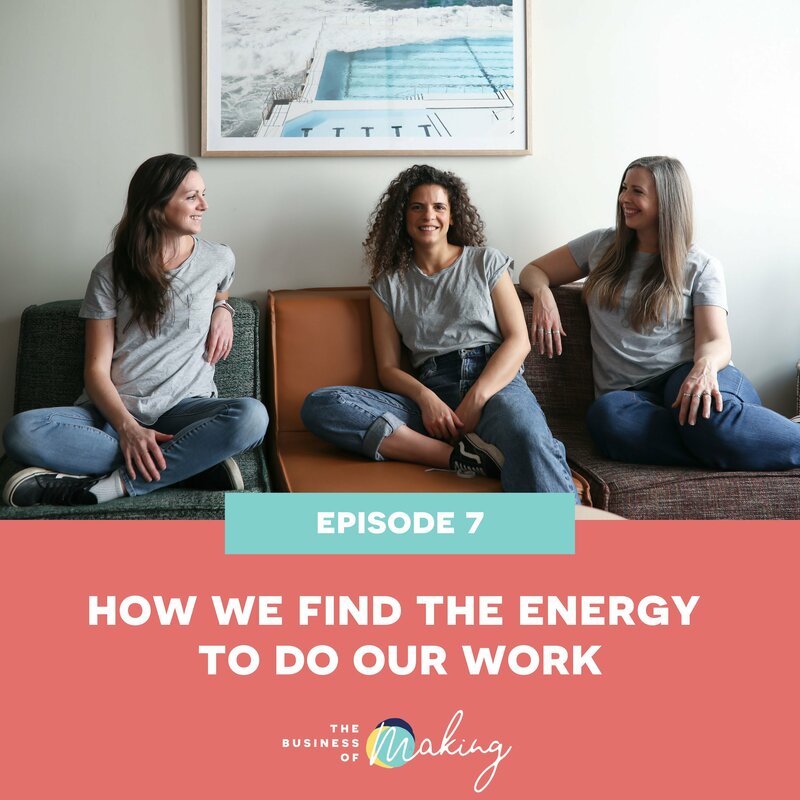 In today’s episode we cover the things we never really thought about previously in terms of keeping our minds and bodies healthy in order to perform at our best in our business, and how exercise and moving has helped not only our bodies but our brains. More clarity, more energy, more productivity and overall better business health! The book Spark making a huge difference to those who have read it. Doing those 7 minute work outs if time is an issue. Some is better than none! Doing different things and get out of the house. Taking care of ourselves first or else we won’t be able to function properly. You are more important than your business because your creativity comes from you. Taking breaks, standing up, moving around and stretching! The Business of Making facebook group is a place for everyone to share experiences and tips to remind all of us to take care of our bodies and minds for a more successful Maker in you!